Johan, one of my best friends. Genuine, reliable, fun and always full of new ideas. I could never imagine that this love story would bloom in a marriage when a friend to a friend asked me if I knew any decent singel guys, four years ago. Hanna and Johan got married in Kungsholmen and celebrated with their family and closest friends at Grand Hotel in Stockholm April 11. When it strikes me now and then that I'm the reason for their marriage, and even their little daughter Elise, I just can't stop smiling. It's the little wonders of life. In the end of April I photographed my first spring wedding in Sweden. 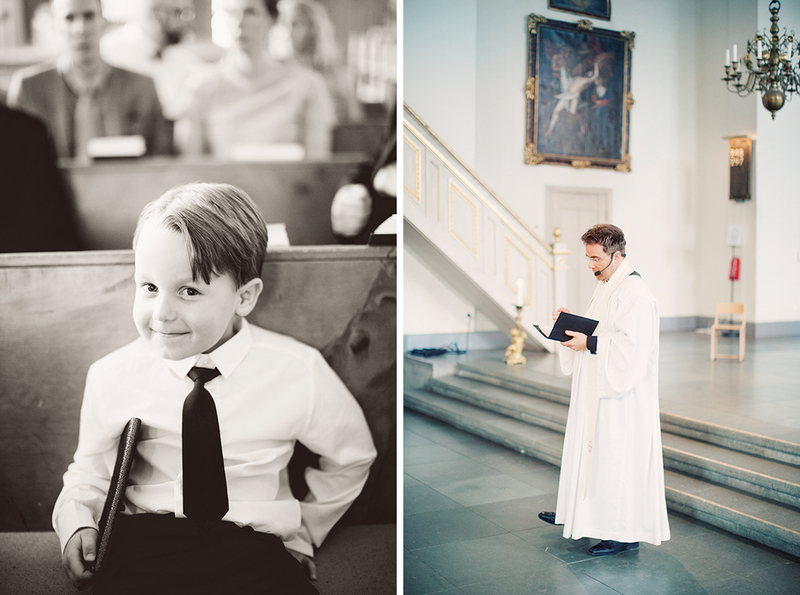 Suzanna and Miguel got married at Rockelstads slott outside Nyköping. More photos to come.